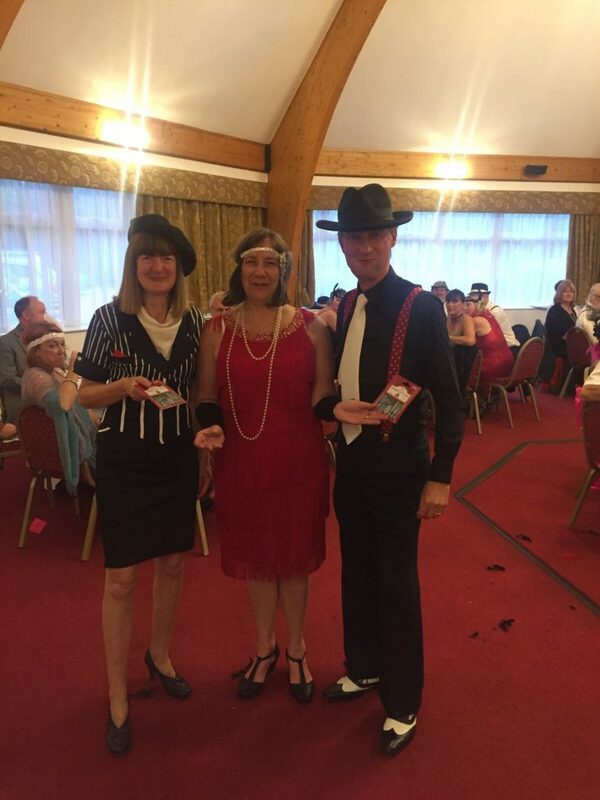 The Wealden Business Group, the Tenterden-based networking organisation, raised more than £3,000 on Friday (30 June) at a Murder Mystery evening in aid of the Motor Neurone Disease Association. 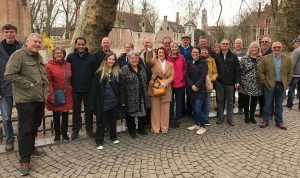 More than 60 guests attended the dinner, held at the Little Silver Country Hotel, as they endeavoured to solve ‘The Curse of the Willoughby Diamond’, which was presented by professional actors. It was the latest event arranged by Wealden Business Group in support of MNDA. In the past five years, the Group has raised more than £25,000 for local good causes.